6 seats are ONLY available for the White Haven, Hazleton and Leighton pick up locations. The Dickson City, Pittston and Wilkes-Barre Pick up locations are SOLD OUT. 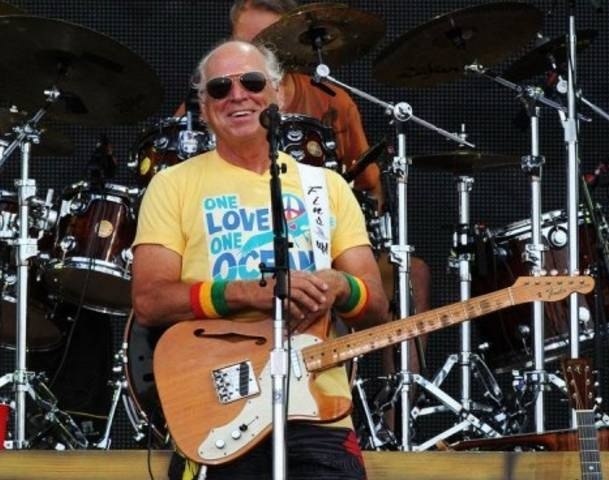 Jimmy Buffett is playing in Camden New Jersey! Groups of 10 or more can be purchased right online below. Call for Groups of 20 for the BEST RATE! Charity Raffle with 100% of Proceeds to benefit EJ Murphy family. EJ is one of the owner Greg Paulson's best friends. He is battling ALS Click here to learn more about this horrible disease and how to HELP NOW. 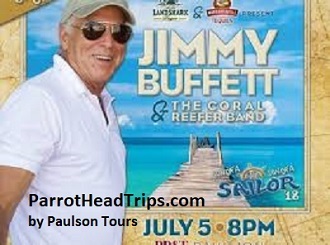 Winner will receive a Free Buffett Trip! Click here to view a seating chart for this event!